Rare Warhols on view at Casa Perfect, Sean Kelly Asia, and more. New & Notable is a cultural catchall that highlights interesting new products and projects made by our brilliantly creative List VIPs. 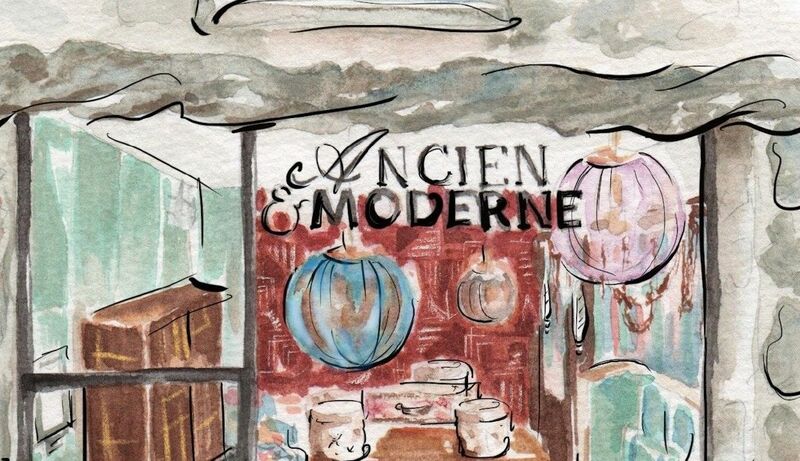 With new releases, events, and technologies, List members’ New & Notable moments are indicative of the power our they have to move the needle in so many realms, innovating through architecture, fashion, hardware, or any media. 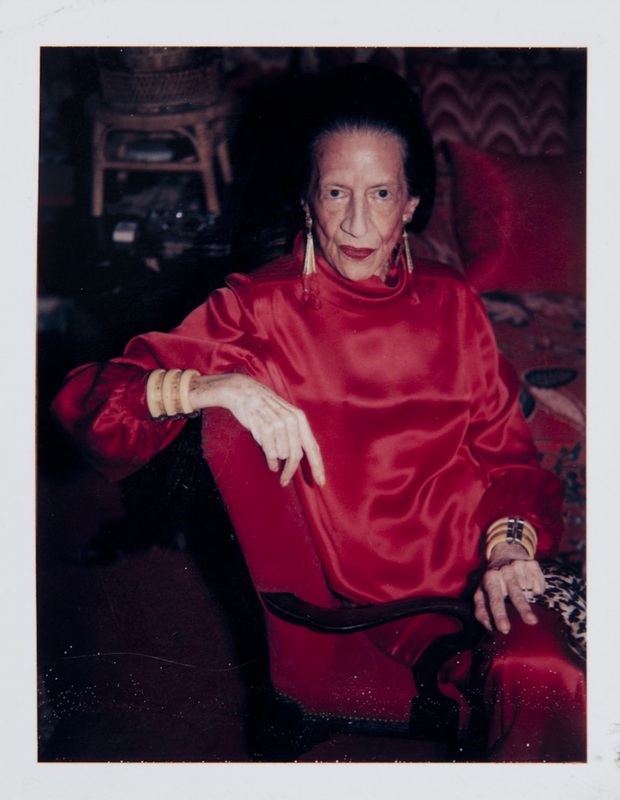 Starting the week of Feb. 11, The Future Perfect will present never-before-seen photographs and films by Andy Warhol at its Casa Perfect showroom. By appointment only. 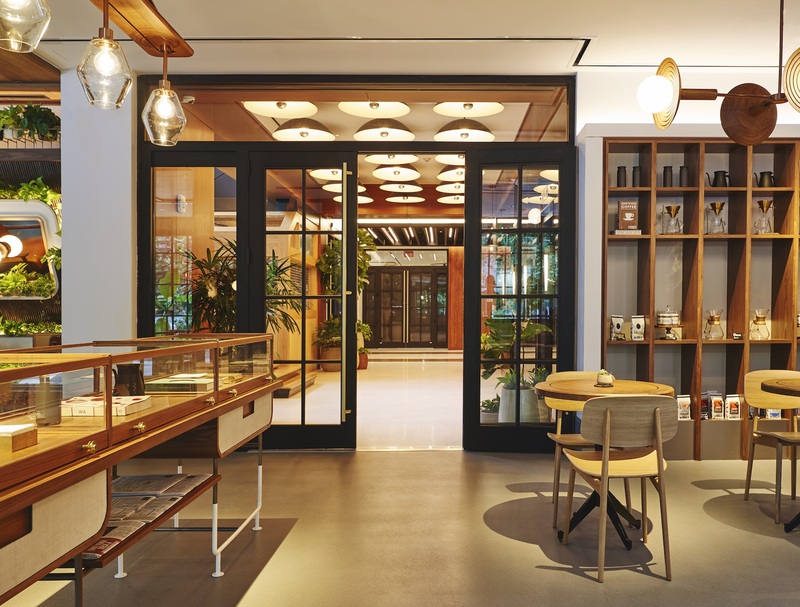 For activism-meets-hospitality incubator Eaton DC, Parts and Labor Design spearheaded Eaton Workshop, a wellness space meant to host alternative medicine options such as yoga, meditation, sound baths, acupuncture, and reiki. 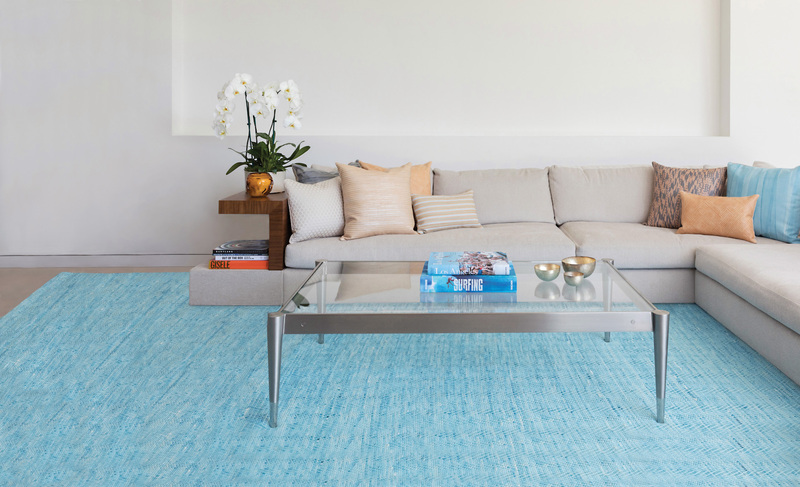 AVO’s latest offering, its “wave” rug, is made of woven, hand-dyed leather—and is available in dimensions up to 15″ wide. 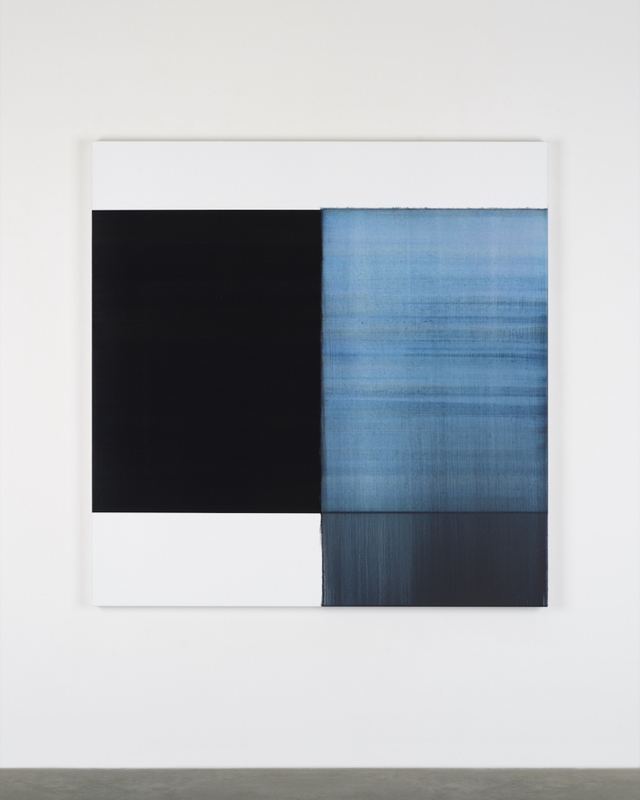 Sean Kelly’s temporary Asia outpost presents minimalist, geometric works by Scottish artist Callum Innes. By appointment only. 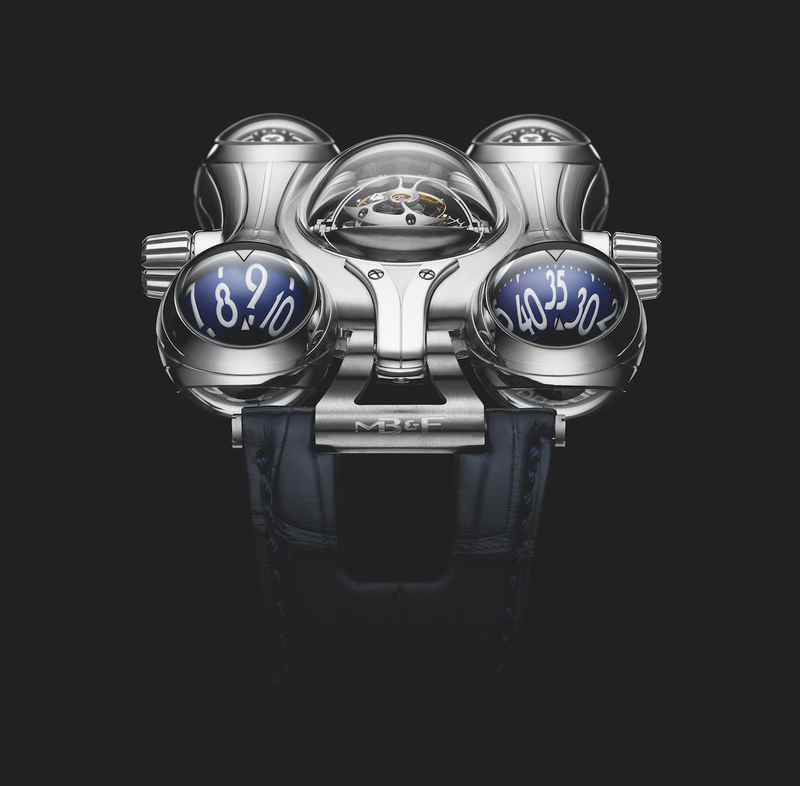 With just eight pieces in existence, the anime-inspired HM6 Final Edition—birthed after years of tireless research—is the final style to be released in the HM6 collection. List members Dedar, Roche Bobois, and Lasvit previewed their new collections at Paris Deco Off this past weekend, while Lladró presented at Maison et Objet. 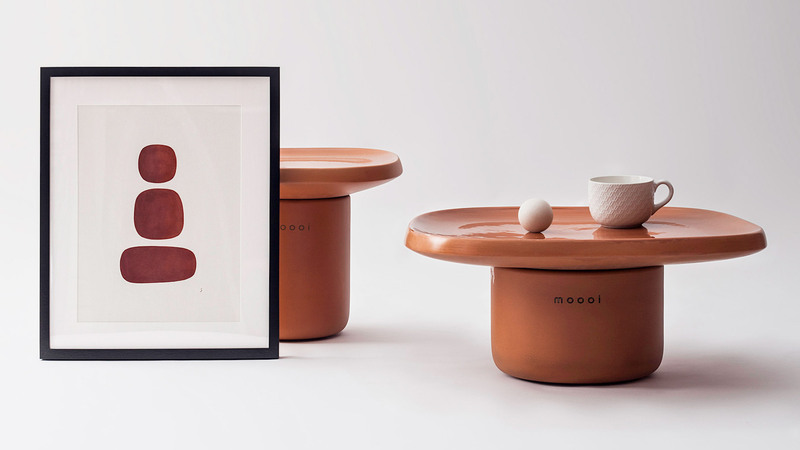 Italian designer Simone Bonnani collaborated with Moooi to present a collection of ceramic tables that evoke a rustic aesthetic.